please reach out to [email protected]org if you have any further questions or concerns. 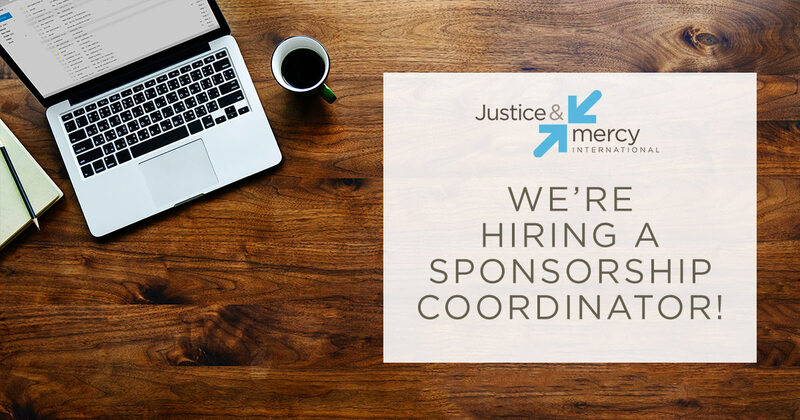 We are looking for a Sponsorship Coordinator to join the JMI team at our Franklin, TN headquarters! This person will represent JMI as they assist the Sponsorship and Marketing Manager and will help communicate the overall mission and vision of JMI to current and potential donors. Do you have a heart to reach the poor, the orphaned and forgotten of this world….Read more about the job description and learn how to apply below!